If you've always dreamed of flying but thought you'd never have the time to get your pilot's license, think again! 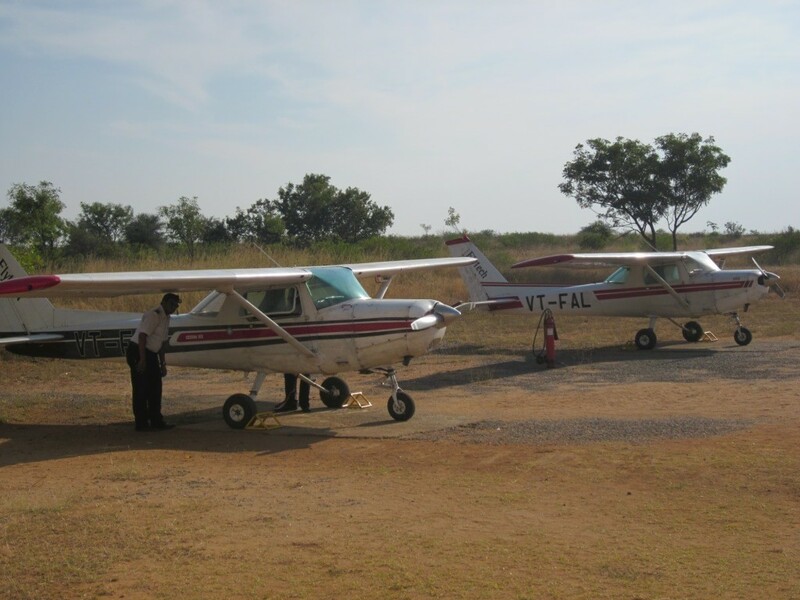 Flytech Aviation Academy will work with you on your schedule to help you achieve your dream you can fly with SPL(Student Pilot License) as hobby flying. Whether it be for business or pleasure, getting your pilot's license gives you the benefit of traveling where you want to go when you want to go there. There is no need to hassle with the inconvenience of being just another passenger on a commercial airline when you can reach your destination on your terms… in comfort and style!